Projects from top modern designers. Inspired by everyday life. 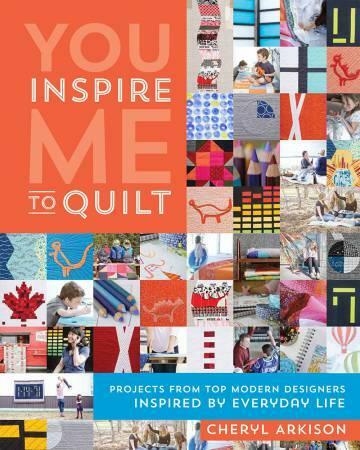 Glimpse into the creative process of popular quilting bloggers as they create quilts from everyday inspirations.